A video on the early building history of the church. 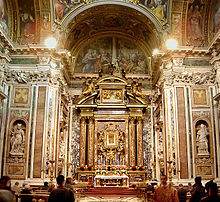 Eternal Word Television Network, Global Catholic Network (EWTN) Profile of Basilica di Santa Maria Maggiore. Roberto Piperno, "S. Maria Maggiore"